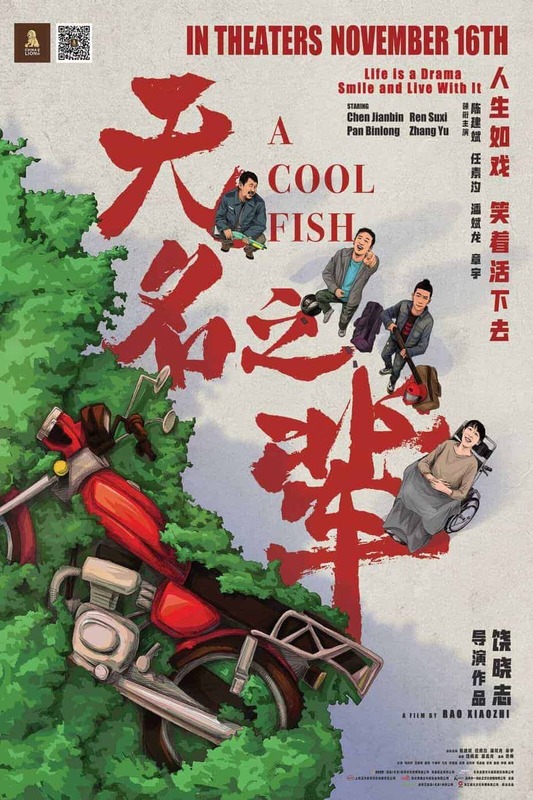 Chinese director Rao Xiaozhi (“The Insanity”) has completed production on his second feature film “A Cool Fish”. The comedy/thriller stars Chen Jianbin (“A Fool”, “People Mountain People Sea”) as a cop turned security guard, who attempts to track down his sisters kidnappers. ”A Cool Fish” will be released in select theaters across USA and Canada on November 16th, a trailer for the film was previously released by China Lion Film Distribution.